Professional Bagpiper/Steel Drum Performer. Extensive experience, BA and MA in Music. A quality performance every time. 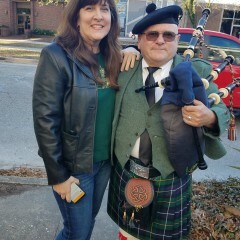 The Best Christmas was made by Dave and His Bagpipes!! If Your Lucky enough to book Dave, your event will be Perfect!!! He brought in our Secret Engagement and Family Christmas party to a New Level!! There wasn't a thing missed, it was Perfect!!! Thank You!!!! Wonderful evening, a very nice family to perform for. We were in awe of Dave and his bagpipes. Could hear him playing as we approached the beach. He playing two songs during the service. So lovely. Very professional but more importantly very personable and easy to communicate with as we were from out of town. I would definitely recommend Dave! Absolute wonderful wedding experience!!! Everyone was on time (early) for rehearsals and performances, and very, very professional in every aspect. I would highly recommend using this performer again if needed. As Dave led the award winning Color Guard into the grand dining room, you knew that high honors were about to be presented. Dave was punctual and extremely professional. 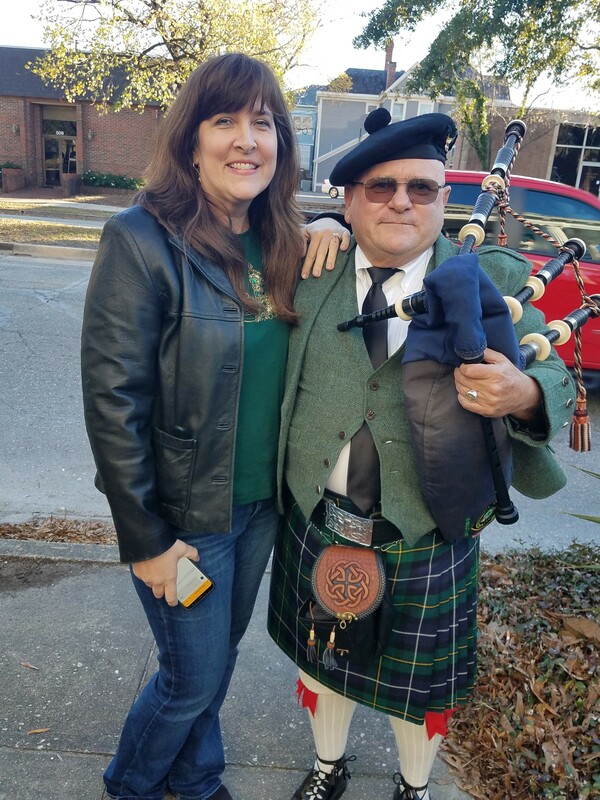 He was a huge hit at the party and we highly recommend him for any bagpipe services! Thanks, so much for making me a part of your event. If you ever get back down here, give me a shout. I am sure we can find trouble to get into. Dave Morgan was prompt, professional, and pleasing to us and to all of our guests. We enjoyed his music very much. Bagpipe performances are done in full Scottish bagpipe attire. All performances are individually designed to meet the needs of the client. Rehearsals and conferences can be arranged so that each event is of the highest professional quality. 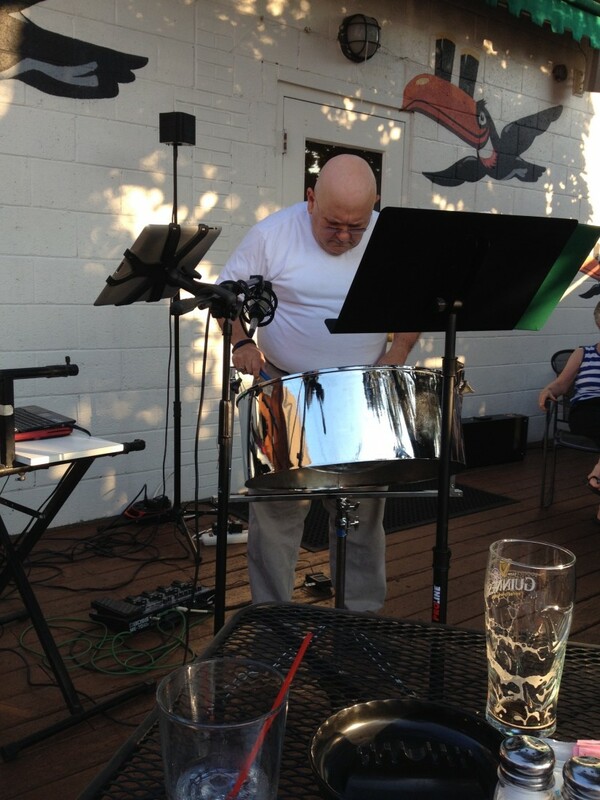 I am am an established musician with over 40 years of performing experience. My experience includes playing bagpipe, steel drum, and saxophone with the Ringling Brothers Circus, Holiday on Ice, the Chieftains, Kennedy Center, as well as many local, regional and National events. In addition, I served in the United States Coast and Past President of the United States Coast Guard Pipe Band, I am also the Pipe Major of The Greater Pittsburgh Police Emerald Society Pipes and Drums. From 2001 -2003, I served as the director/Performer of the Eighth District U. S. Coast Guard Marci Gras Band in New Orleans, LA. I hold a Master of Arts in Music from Marshall University, and have studied with Alastair Gillies, Nick Hudson, George Balderose, Ellie Manette, Ray Holman, and Robert Greenidge. 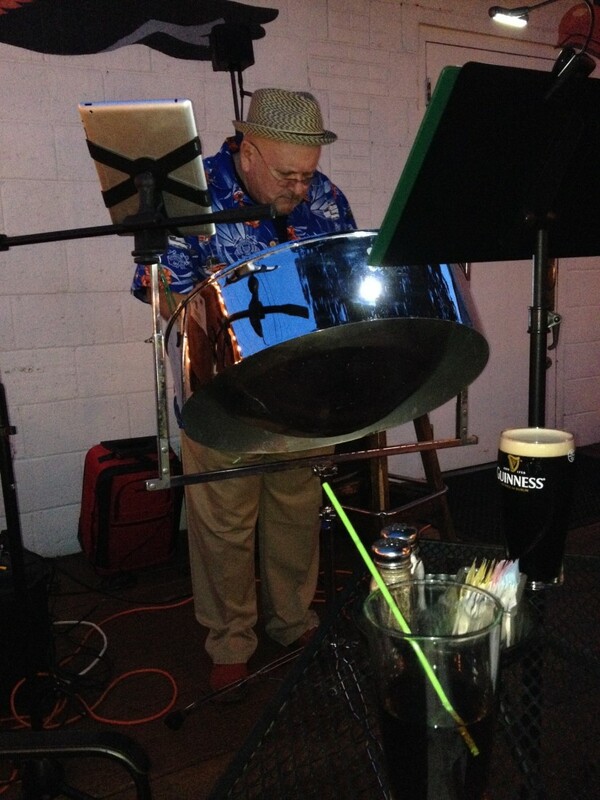 Celtic, Reggae, Pop, Rock, Blues, Jazz.